Complete the online enrollment form or fax, mail or email the enrollment form to Constituent Services. Register at WageWorks®. When registering, your ID code is the last four digits of your tribal membership number. In addition to faxing or mailing your claim form and using your WageWorks® Card, you can download the EZ Receipts® mobile application. 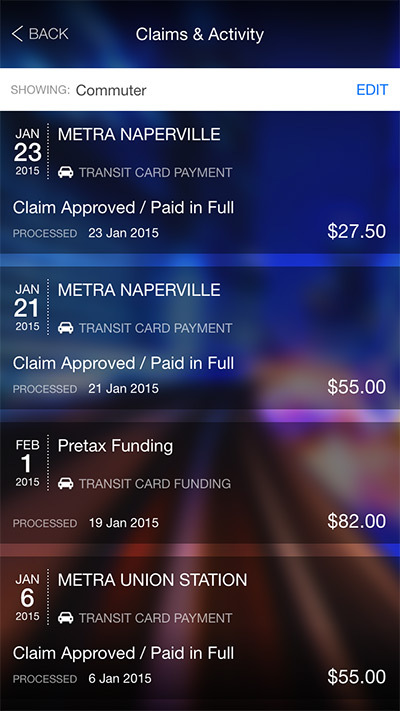 Use your smartphone to file claims and take care of your account paperwork from anywhere. Learn more about the WageWorks® mobile application or download from the links below. The last day to file claims for eligible expenses incurred through December 31, 2018, is March 31, 2019. The last day to file claims for reimbursement for expenses incurred through December 31, 2018 is March 31, 2019.